hd00:18BANGKOK CITY, THAILAND - JULY 2016: Kindergarten Students visit the zoo, In the jul 15, 2016. Bangkok Thailand. hd00:12Bangkok, Thailand-April 15, 2014: People playing water each other in the Songkran Festival. One of activities is playing water. People use water guns to play and celebrate the Thai New Year. hd00:11BANGKOK, THAILAND - FEB 9, 2015: Unknown children in Children playing in the playground at Kindergarten School. 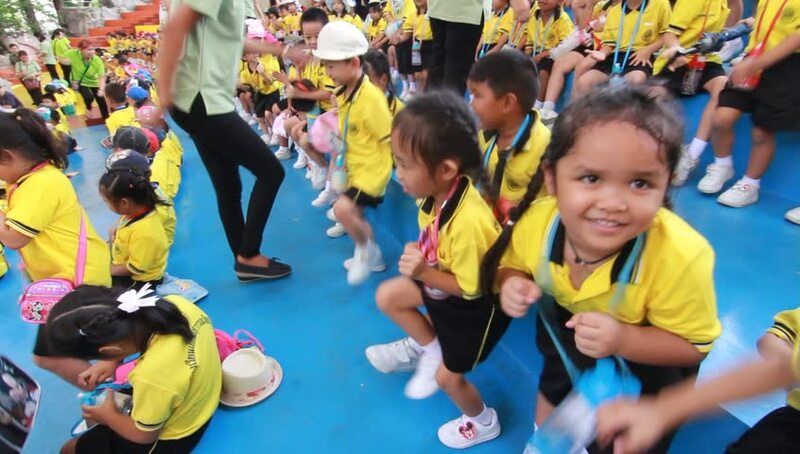 Pieamsuwan school in bangkok at 2015, Children are happy. hd00:10RATCHABURI, THAILAND, SEPTEMBER 2014: A cute little Asian boy uses baby powder on a foreign youth worker during a game at an English Camp in Ratchaburi, Thailand. hd00:11VRHNIKA, SLOVENIA - AUGUST 2014: Woman congratulate kids and give medal. Young bicycle competitors receiving medal for finishing race.